A rocket fired from Gaza hit a home in central Israel early Monday morning, setting the building on fire and injuring those inside, according to the Israeli military and police, CNN reported. Israel's military has said Gaza's ruling Hamas militant group was behind the rocket fire. 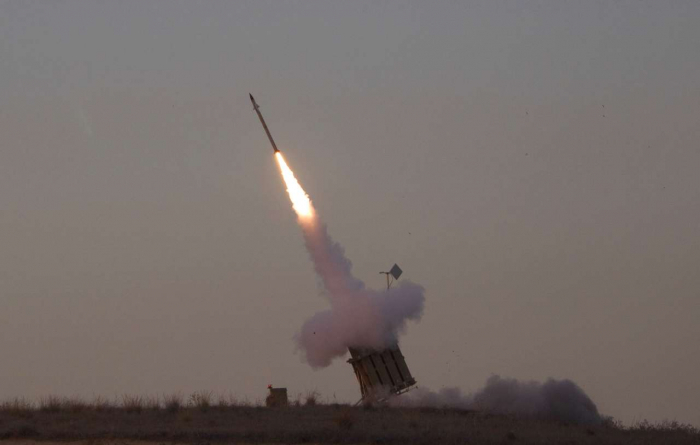 The rocket landed in the village of Mishmeret about 25 kilometers (about 15 miles) north of Tel Aviv, making this the furthest distance a rocket has been fired into Israel since the 2014 war fought between Israel and Hamas. Seven people were wounded in the incident, including a woman in her sixties who suffered blast injuries, minor burns and shrapnel wounds. A 12-year old girl and two infants also received shrapnel wounds, according to Magen David Adom (MDA), Israel's emergency response team, in a statement.